Books are still significant despite the modernization. Most people consider books part of their lives. It is handy, packed with knowledge and life lessons. While others love to read, some love to write and compose – inspire people and share their passion of telling stories. While companies can prepare the books for us, passionate people may start with as easy as using Word. 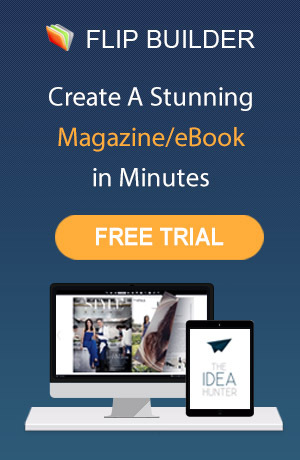 The convenience is you can make booklets at school, home and at work. 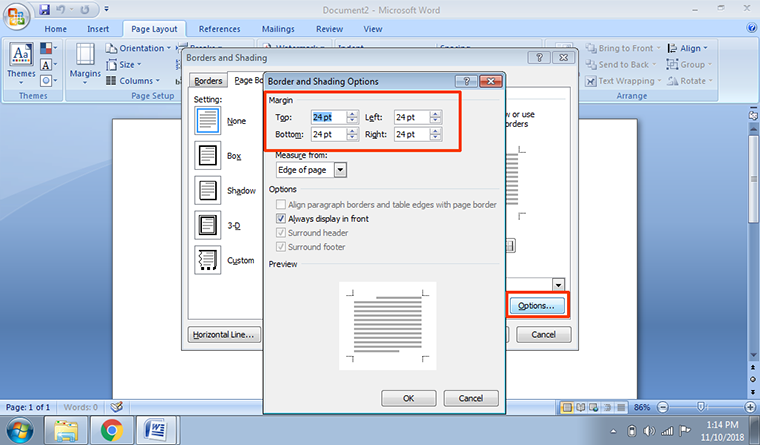 It is a pre-built page setting of book-making in Word. It has a Book Fold layout that sets you up for instant printing, conveniently in correct order, ready for folding and binding. First thing you do is to change the document layout before you start your writing project. If you have prepared the content and apply the booklet layout with all the images, charts and tables, then you will do a lot of editing as size will be reduced by half. Ensure to start with a blank page. After setting the layout, you are good to go! 1. In the Menu bar, tick the Page Layout and you will find the Page Setup arrow at the bottom-right corner. It will open to a window with Margins, Paper and Layout. 2. First is the Margins tab. 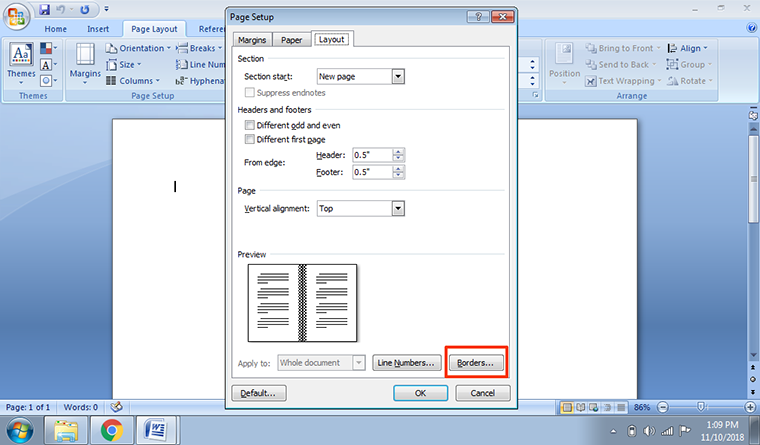 Under Pages, drop the banner down and choose Book Fold. The orientation will automatically change to Landscape with an example image of a book at the bottom. Long document means splitting them into multiple booklets. You may change the number of sheets under Sheets per booklet, specify your preferred pages per booklet. 3. You may also add space on the inside fold for binding allowance. Increase the width of the Gutter. It will automatically adjust on your booklet below. 4. Next tab is Paper. Tick the Paper size and on the drop down banner, choose the best option for your booklet. Note that booklet size when printed is one half of the paper size. 5. Lastly is the Layout tab. You may add space on the borders. Tick Borders at the bottom-right corner. It will open to a window and choose Page Border. Tick Options and adjust accordingly. 6. When you are all done, click OK. 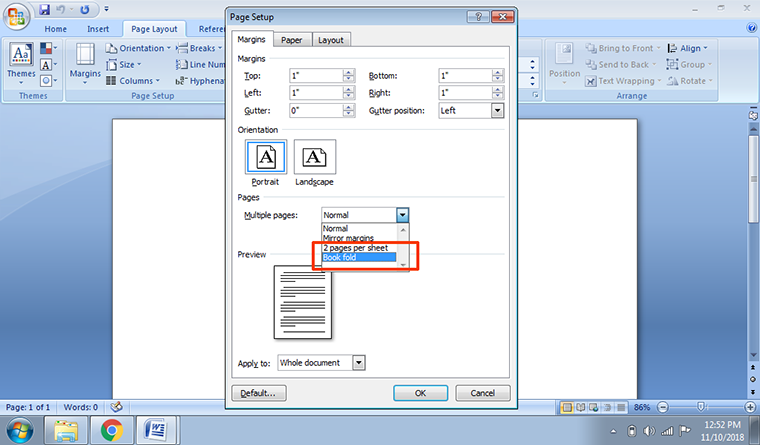 If your document is ready, it will be formatted right away. Adjust the images manually. 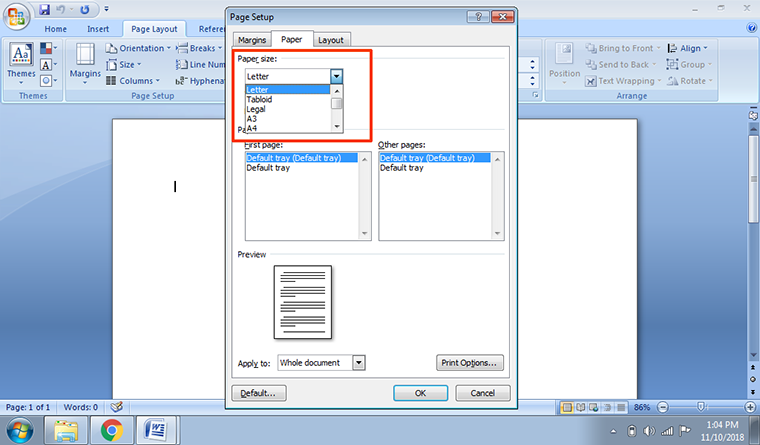 To ensure the tables won’t go beyond the borders, right click the handle on the top-left corner of the table, and select Autofit then AutoFit to Contents. 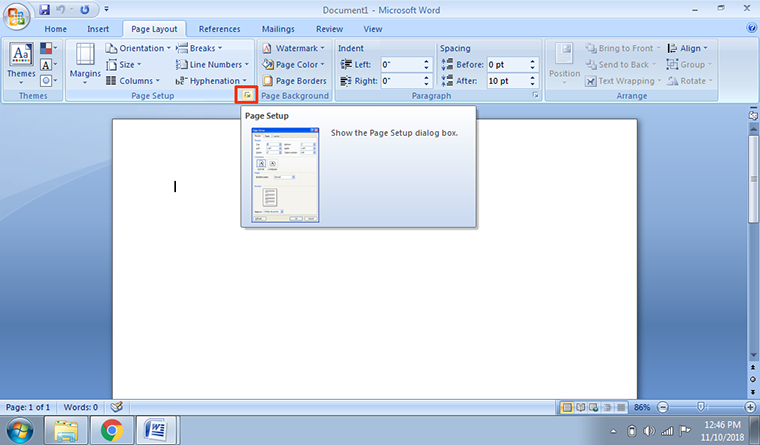 Now you have already finished the booklet in Word, you may now proceed in printing your book. Ensure to check everything like the layout, margins, gutter and spacing. 1. Is the text readable enough? Font, text size and spacing. 2. Are all images / charts / tables within the page margin? You may format it manually or use AutoFit so it won’t distort the images. 3. Is the gutter in the middle enough? Allot more space to give allowance in binding. 4. Best to use Spelling and Grammar check. You will find it under Review in the menu bar. 5. 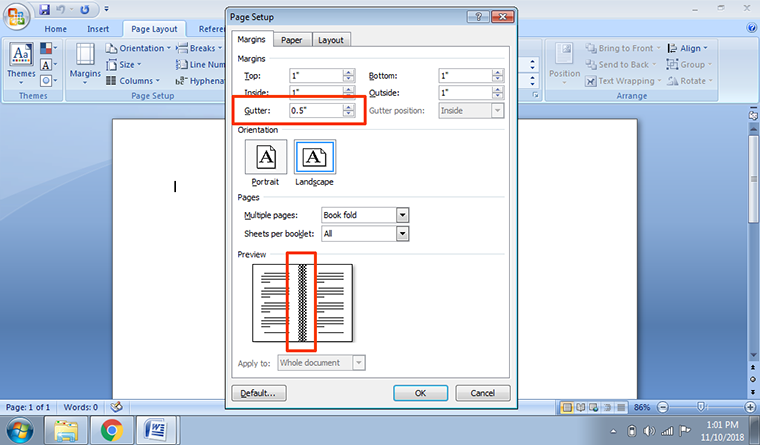 Ensure that the printer is stacked with the correct paper size.